A former Elsa commissioner stepped down from his seat on the city commission in February to challenge two-term incumbent Mayor Alonzo Perez. With early voting slated to begin Monday, Escobar said he has been running a “positive campaign” focused on a platform of economic growth, parks and recreation, job creation and infrastructure. Escobar, 48, a contractor with ESCO Construction and owner of Casa Havana Wine & Liquor in Elsa, said friends and family encouraged him to run for mayor after being elected commissioner three times. “I have a lot of experience under my belt, in regards to what the community needs,” he said. 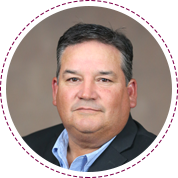 Escobar currently serves on the board for Hidalgo County Emergency Services District No. 2, and said he helped in the push to restore Hidalgo County Precinct 5 justice of the peace and constable offices in the Delta area. He refrained from attacking his opponent. Perez, 53, a co-owner of G.A.S. Enterprises, a company which installs playgrounds, touted his record as mayor. Perez wants to see the city continue on its trajectory, and he focused on several achievements within the past decade, including the installation of street lighting, city parks upgrades, purchasing of new vehicles for the police and maintenance departments, as well as increasing sales tax revenue. He said turning the city’s financial standing around became his focus as mayor. The two had similar responses on at least one issue: the ongoing hospital project. The city wants to bring in a hospital, but the two mayoral candidates did not have much to say about it. Perez noted he does not sit on the city’s hospital boards that include the Elsa Vantage Medical Center Corporation, and Escobar said he has not received an update on the issue within the past two months since he vacated his seat on the commission. While both would like a hospital in Elsa, the city currently is attempting to sell a multimillion-dollar bond to construct it. Early voting begins April 23 and runs through May 1 with Election Day on May 5. 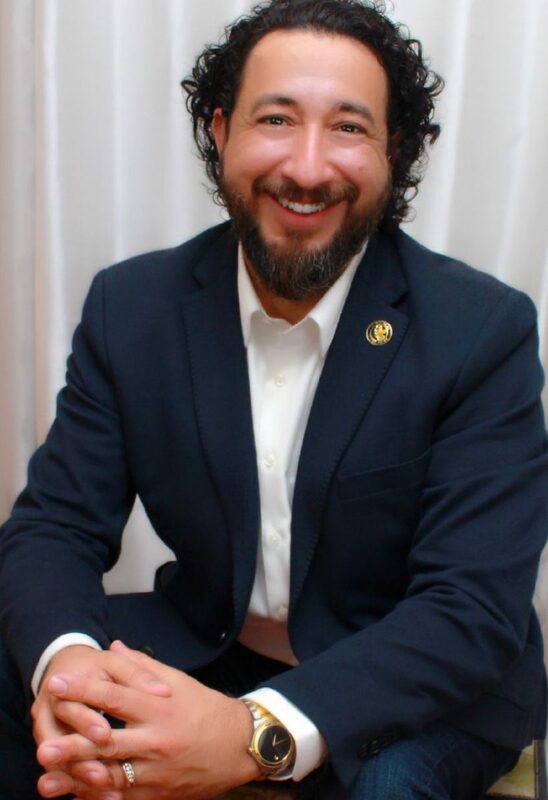 Commission candidate Carlos “Cory” Sanchez is running unopposed since current Commissioner Danny Marichalar was elected as the Democratic nominee for Hidalgo County Precinct 5 Constable and faces no challenger in November. Voters may cast ballots at the Elsa Municipal Chambers, located at 216 E. Veterans St. in Elsa. “The city is in good hands and will continue to be in good hands, regardless of the outcome,” Escobar said.